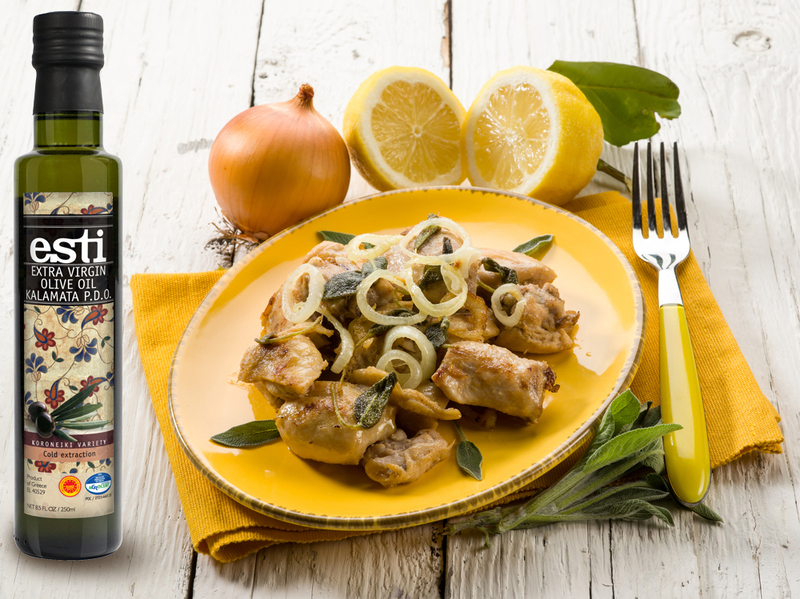 In Greek cuisine it is very common to use lemon with any kind of herb found in the flora of the Greek land, such as rosemary, thyme, oregano or sage, in order to produce a sauce in which meat is cooked. A combination of lemon and sage is often used when cooking pork meat. Here’s the recipe for this wonderful dish that can be served with rice or mashed potatoes. Heat the olive oil in a heavy pot over medium-high. Season the pieces of pork all over with salt and pepper and cook, turning occasionally, until browned on all sides. Add garlic and onion and sauté for 5 minutes until the onion is soft. Add lemon zest and juice, sage and broth. Bring to a boil, then reduce the heat to medium-low. Cover the pot and simmer for 2 hours until the meat is tender and the sauce is thick. Serve immediately. This entry was posted in Around the Greek table, THE ART OF LIVING WELL / and tagged comfort food, lemon, meat, pork, stew on 3 December, 2018 by George Papageorgiou.